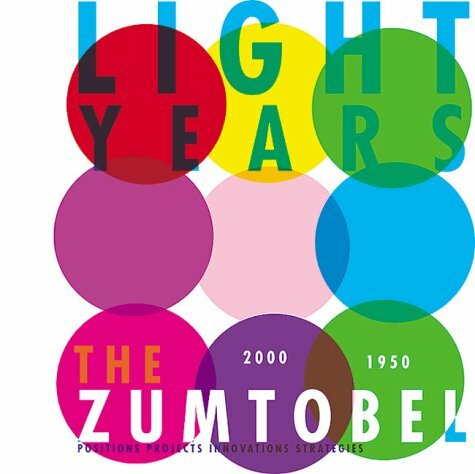 Light Years: The Zumtobel story 2000-1950 tells of the fascinating encounters which have shaped the firm, its rise to success, its projects and the company culture. Unearthing a wealth of historical, technical and creative details which all contribute to the development of state-of-the-art lighting systems, this publication presents intriguing artifacts including photographs, sketches, plans, technological and strategic papers. These chronicle the growth of this branch of technology, document the history of the company and attest to the numerous collaborations with renowned architects and designers. Interviews, conversations, and contributions from architects and designers including Ettore Sottsass, Nicholas Grimshaw, Peter Zumthor, Christian Bartenbach round off this captivating volume. If you have any questions about this product by Brand: Birkhäuser, contact us by completing and submitting the form below. If you are looking for a specif part number, please include it with your message.